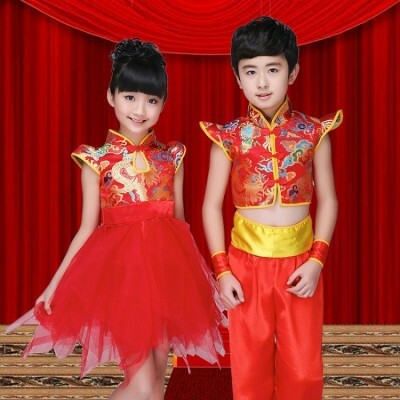 Material: PolyesterPackage include: 1 set sequin suits/tops+pantsSize:XS: Reference height 39.3.. 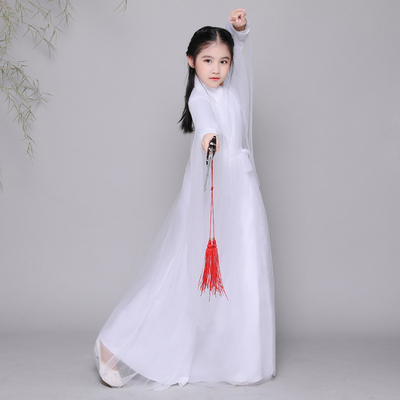 Antique children&apos;s costume, cos white fairy princess, Zheng performance, Hanfu. 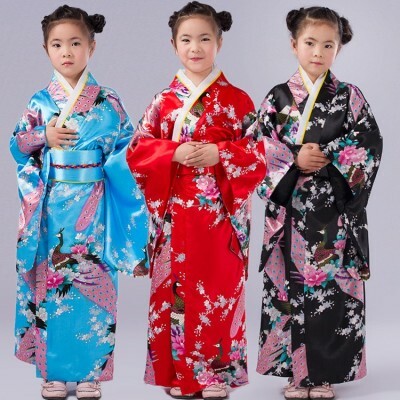 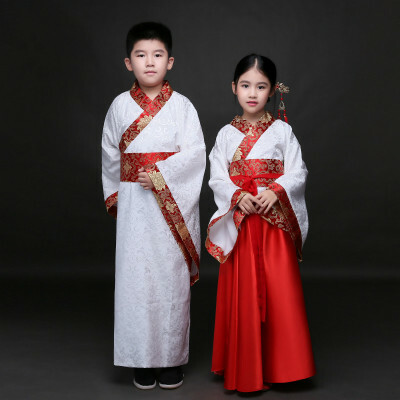 Antique children, ancient costume, fairy dress, girls, children&apos;s Han costume, Tang costume, ancient princess dress, tails, imperial concubines perform. 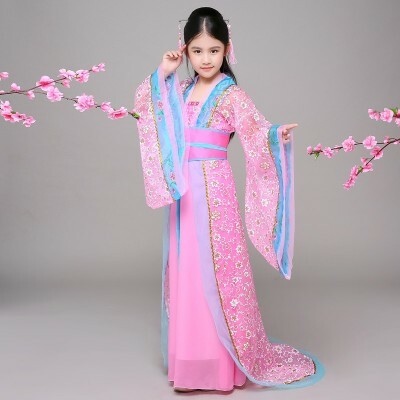 Antique children, costumes, costumes, girls, little imperial concubines, Tang Dynasty guzheng, seven fairy dance performances, Hanfu. 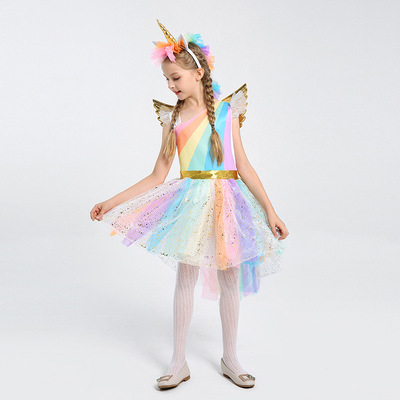 Material: Polyester Note: Dress OnlySize:110cm: Reference height 39.37 inch to ..
Material: microfiber and spandex stretchable fabric)Content : Only dress with shorts (no other acces..
Children ballet pengpeng skirt, children&apos;s sequins, Tutu Dress, children&apos;s costume. 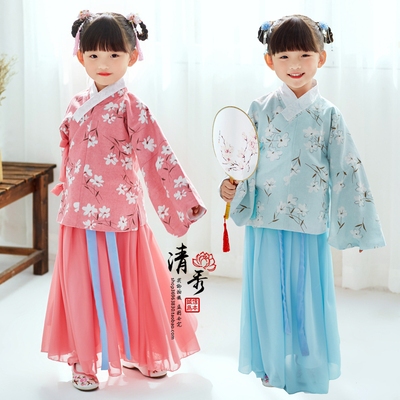 Children Han costume, costume, dress, skirt, girl, zither, costume, cotton and linen suit, children wear. 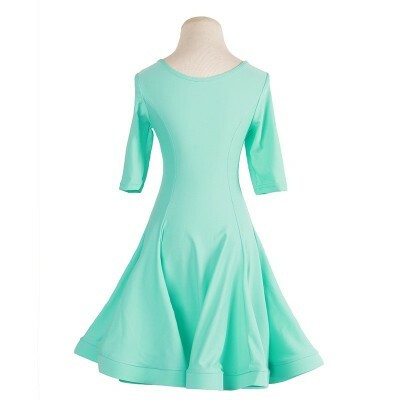 Material: Polyester Size: 110cm: Reference height 39.37 inch to 43.3 inch (1..
Material: Polyester Content : Only dress with shorts (no other accessory)Size:110cm: ..
Material: Polyester Size:110cm: Reference height 39.37 inch to 43.3 inch (100-1..
Material: microfiber and spandex stretchable fabric)Content : Only dress with shorts with sashes (no..
Material: polyester and cottonContent : Only Dress and Belt (no other accessory)Size:XS: Refere.. 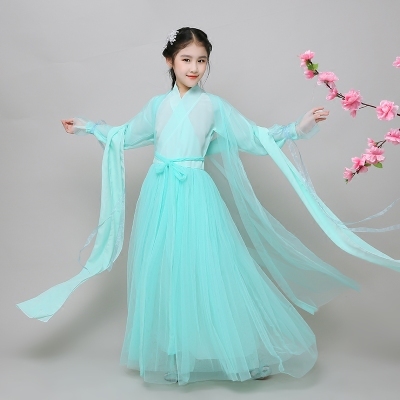 Size Table(Asian Size) Unite (cm)Size(cm)/ LebalBustWaistSuggest HeightUnitCMCMCMXS(110)92..
Children&apos;s costume, Cos fairy princess, girl, princess, fresh dance, zither, performance, Hanfu. 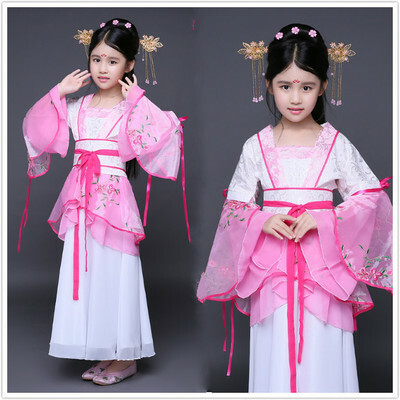 Children&apos;s costume, female Hanfu, girl, zither, skirt, fresh and elegant, performance costume, imperial concubine, fairy dress, Chinese style. 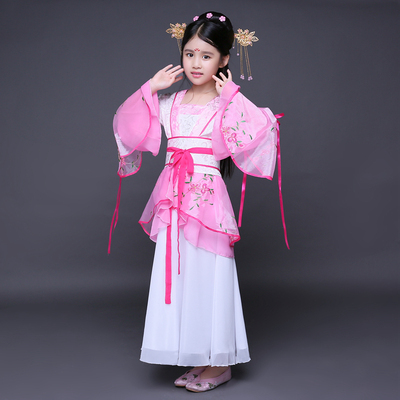 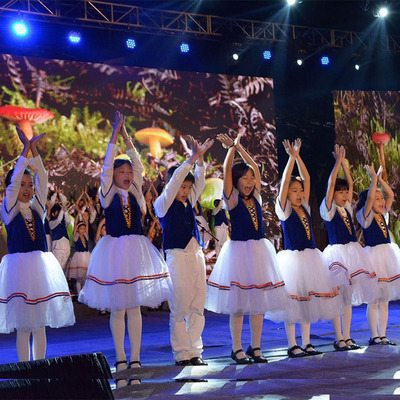 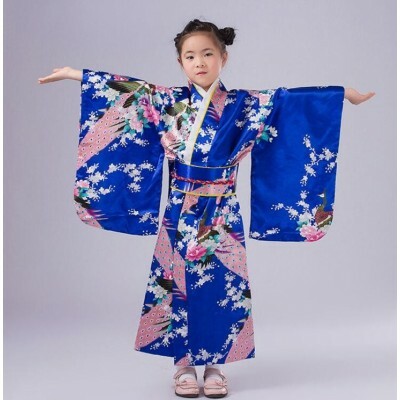 Children&apos;s Han jacket, skirt, girl&apos;s wear, jacket, skirt, skirt, costume, costume, costume, performance, and children&apos;s parents.